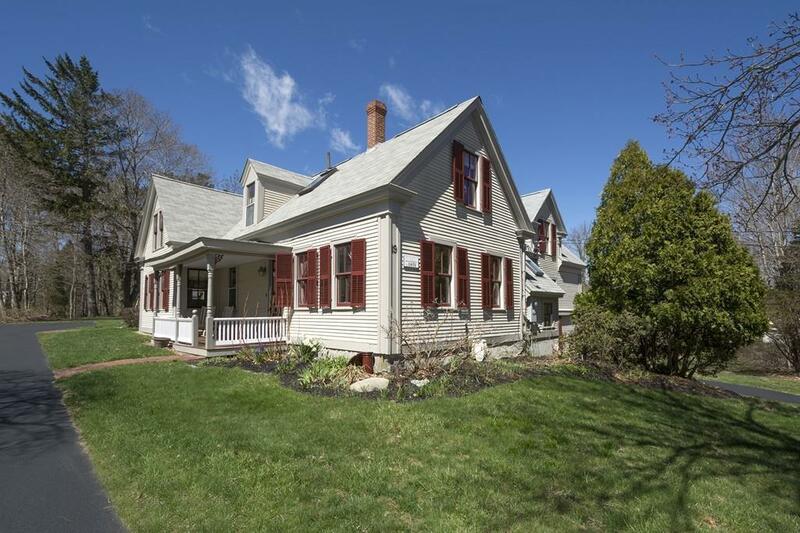 Spacious New England Farmhouse conveniently located in Norwell Village just steps from shops, restaurants, Norris Reservation and The James Library & Center for the Arts. Expanded and renovated by architect/owner, the home boasts a flexible floor plan with 11 sun-filled rooms, 5 bedrooms and 3 1/2 baths. Large kitchen features gleaming wood floors, granite counters and center island with Bosch cook-top. Newer addition with full bath and walk-in closet is ideal for a first floor master suite or potential in-law with private entrance from secondary driveway. 4 bedrooms upstairs include a master with private bath. Renovated attached barn features a spiral staircase to skylit home office. 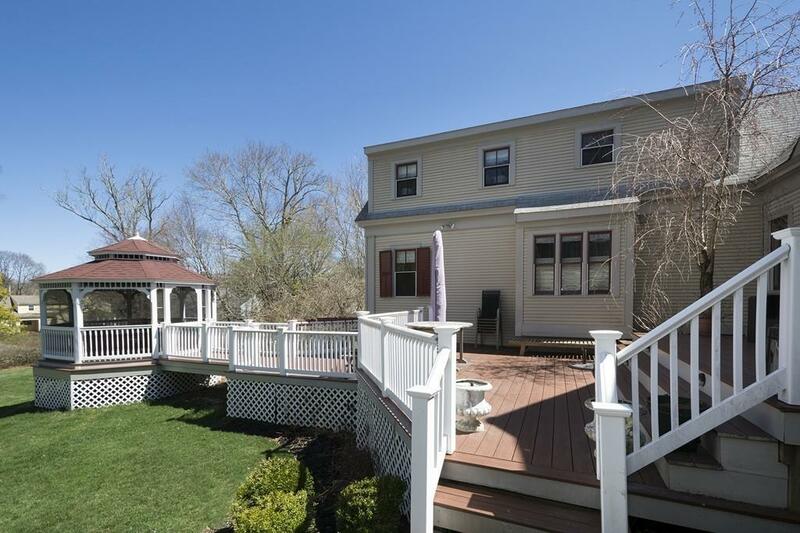 Enjoy the entertainment sized composite deck and screened gazebo overlooking the 1.26 acre setting and large yard. 6 zone heating system, standby propane generator, heated workshop & shed. Welcome Home! 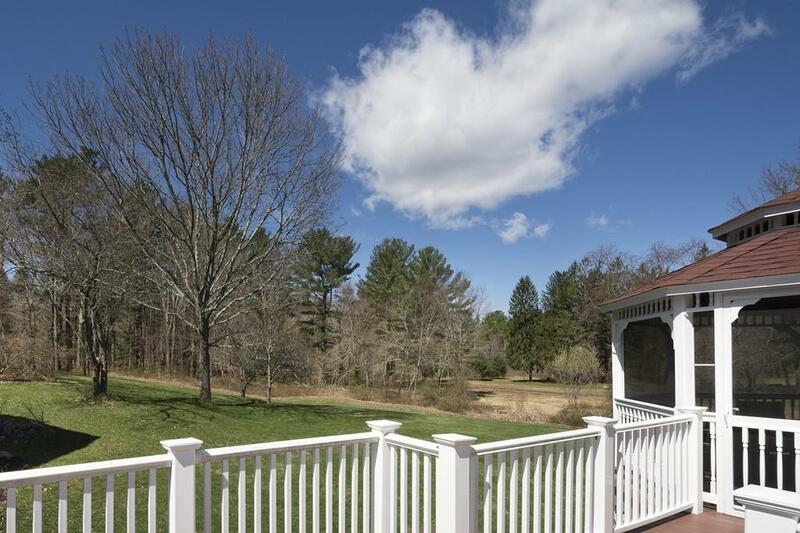 Listing courtesy of Paul Jevne of Coldwell Banker Residential Brokerage - Norwell. 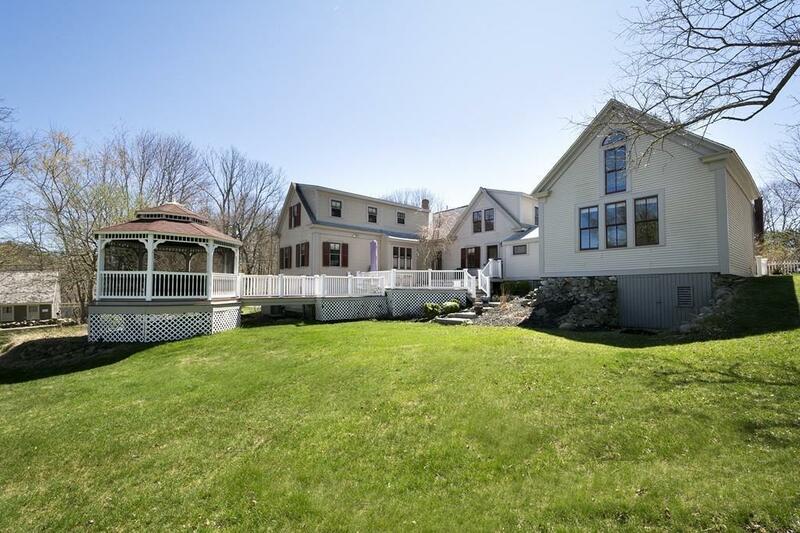 Listing provided courtesy of Paul Jevne of Coldwell Banker Residential Brokerage - Norwell.